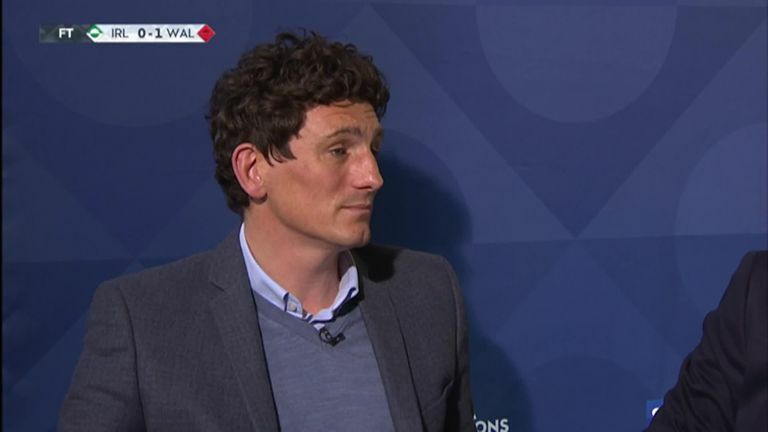 Keith Andrews hit out at Republic of Ireland manager Martin O'Neill for his tactics and told him to "stop moaning" after the defeat by Wales. 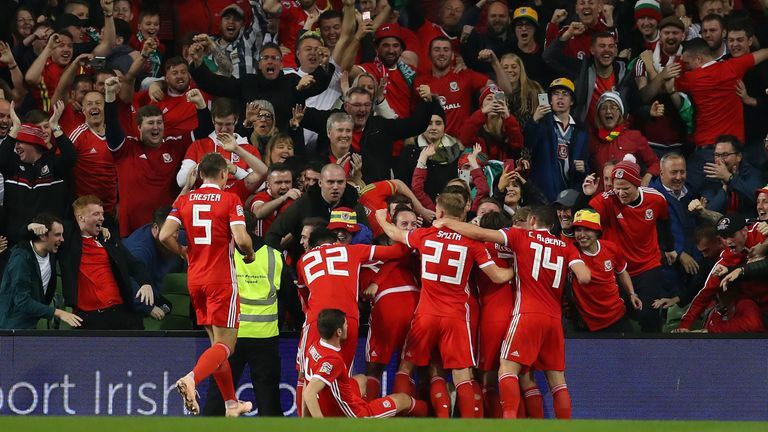 Ireland have won just one of their last nine matches and O'Neill said after the UEFA Nations League loss to Wales that his side "lack a bit of technical ability". Former Ireland midfielder Andrews, though, was critical of O'Neill, saying: "He's mentioning about technique and ability, but they don't have a clue what they are doing. "He keeps on going about Robbie Keane - leave it. Before Robbie Keane came along top goalscorers got 20 goals in their international careers, that's where we are, that's the normal for our country. Robbie Keane was a one-off. Their morale is rock-bottom, it's been one of the worst years in recent memory for Irish football. O'Neill and assistant Roy Keane signed deals earlier this year that will keep them with Ireland until 2020. Asked about their positions, Andrews said: "Where it is right now is he signed a contract in January and I would be amazed if the hierarchy are happy with that because if they were to change now, it would be too much of an outlay (in compensation). "It's same old, same old. I can't see it changing, but do I think it should? Probably. I don't know what we are doing. On Saturday against Denmark, I can accept it to a degree, but we need to see an evolution. "In the second half, we stuck three players on and I used to hate that a club level. Stick on an extra striker on having never worked on it in training. Shane Long was playing as a right winger by the end, but it just looks like it's all off the cuff. Have they worked on playing a narrow 4-3-3 in training? Absolutely not. "These Plan A, B, C and D's need to be worked on and evidently they are not. It's a massive, massive struggle in every game. These players just need to be fine-tuned a little, but at the moment, it's not good." Ireland now face a fight to stay in Group B of the Nations League and could be relegated by the time they play their final match if Denmark avoid defeat against Wales. Ex-Ireland international Phil Babb was also unhappy with what he saw against Wales. "There is not enough balance in the side. I think players are playing out of position. James McClean did better in a left-wing back role but that's not his gig. You saw him at the end driving forward and getting crosses into the box. He should have been playing higher up. That's just one. "Cyrus Christie played better tonight than against Denmark but that position is not his forte. "The manager talks about technical ability, but if you haven't got that then at least have tactical nous, you can drill that. If you can't trap a bag of cement at least you can be in the right position to do something about it and that is where this team and unit have to get better. "You can go far in tournaments with spirit. We did years ago. We might not have had the best players but we got some cracking results built on spirit."